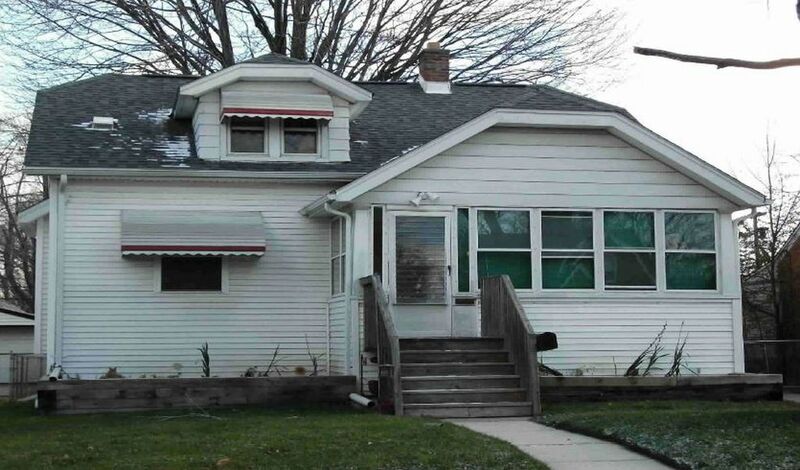 HUD Home in Eastpointe, MI! This home is located on a large lot, huge garage that can fit 3 cars, enclosed front porch, nice size dining room, spacious living room with wood floors, 2nd floor has a sitting room and one bedroom with lots of closet space, full bath in basement. 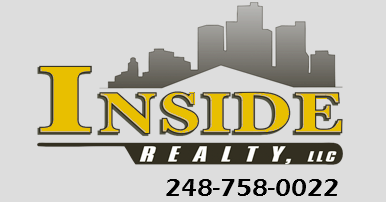 HUD Homes sold AS IS.